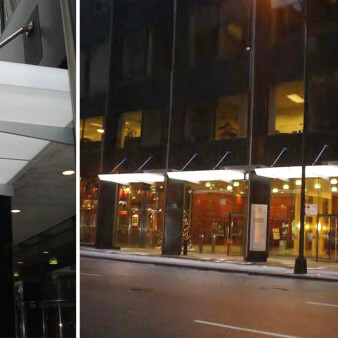 Manufacturing and installation of a lighted awning for MB Real Estate, 305 Monroe St., Chicago. 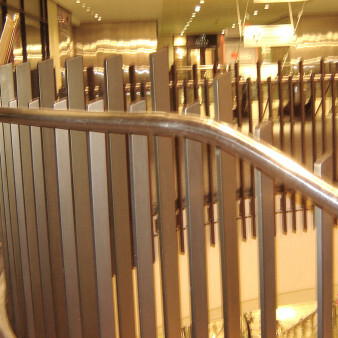 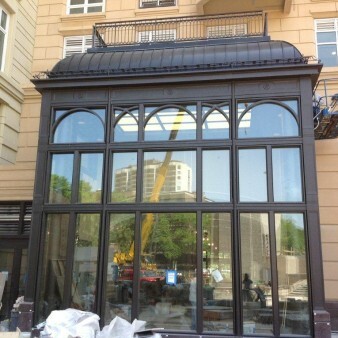 Manufacturing and installation of a glass entryway at 2550 Lakeview, Chicago. 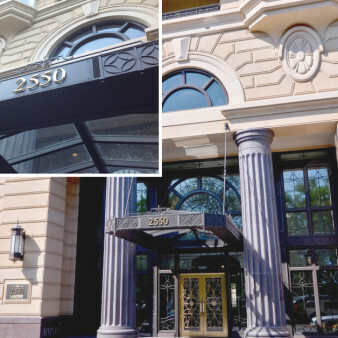 Manufacturing and installation of a canopy at 2550 Lakeview, Chicago. 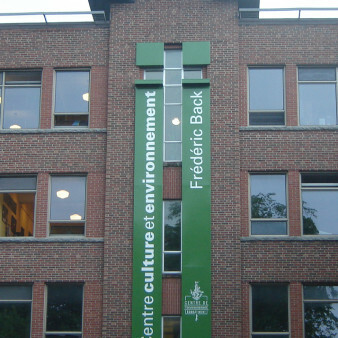 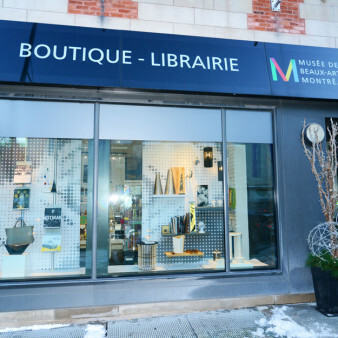 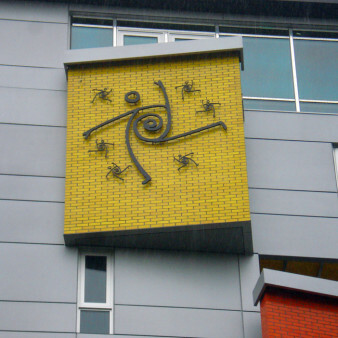 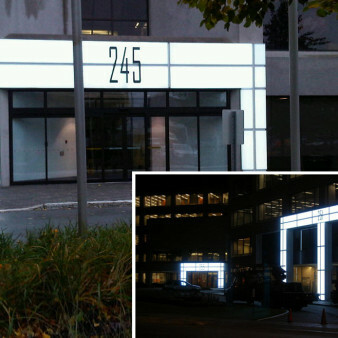 Installation of artwork on the façade at 130 Boulevard Charest Est.